Ideal to market small office space rentals from 90 sq' to 1,220 sq'. Steel constructed office building on Main Ave. Currently has 11 tenants, along with a shared conference room, break room and bathrooms. There is an elevator for 2nd floor access, security doors auto lock and video cameras. Heating and AC replaced 9 years ago. Several upgrades list is attached. Available parking for 44 vehicles. 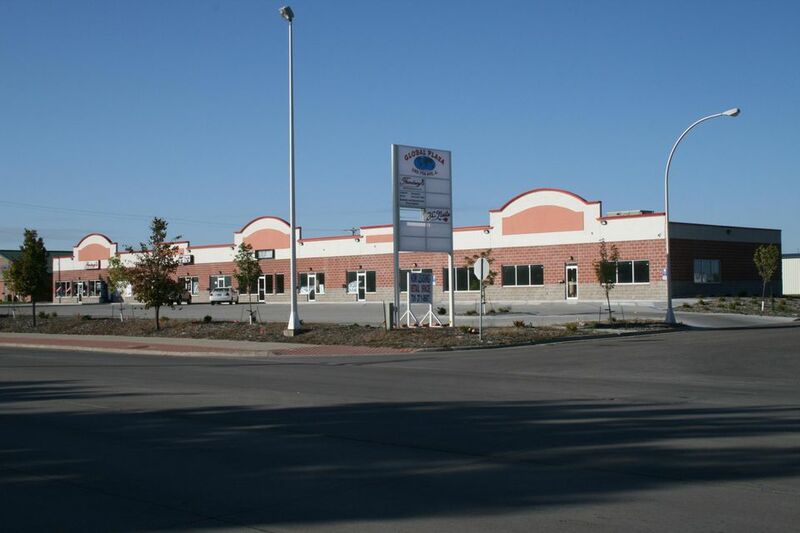 Professional office building strategically located in central Fargo. Onsite parking for 35 vehicles. Bonus storage in free standing two stall garage. Well appointed interior with newer finishes. Professionally landscaped with sprinkler system. Move in ready. 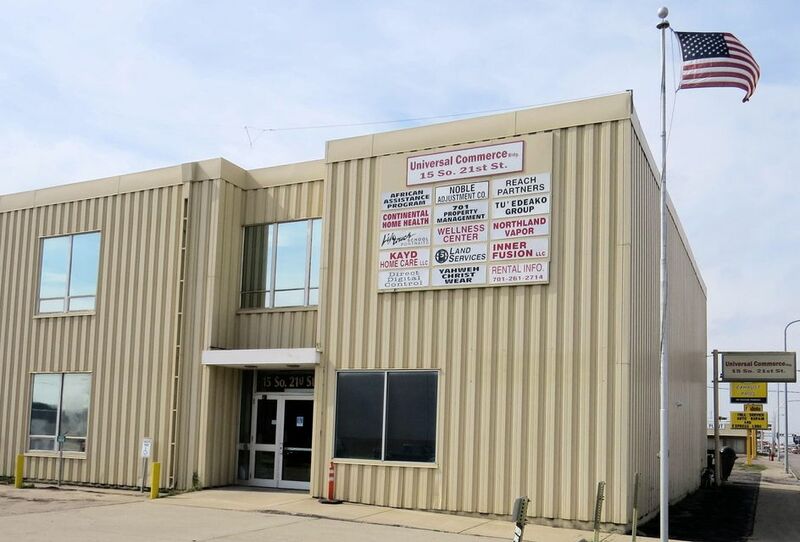 Professional office building strategically located in central Fargo. Onsite parking for 35 vehicles. Bonus storage in free standing two stall garage. Well appointed interior with newer finishes. Move in ready. Midtown Mall has multiple office spaces available for lease in Downtown Fargo. 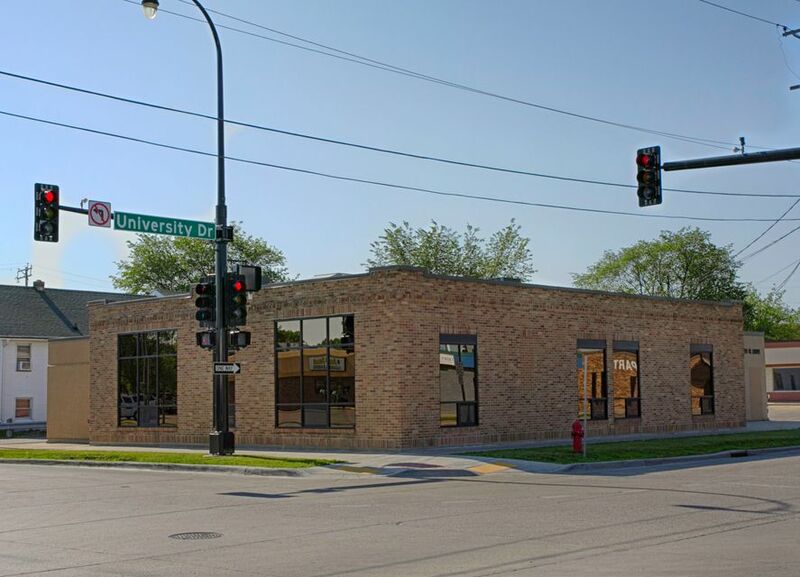 Spaces start at 550sf - parking available! Easy access on University drive. 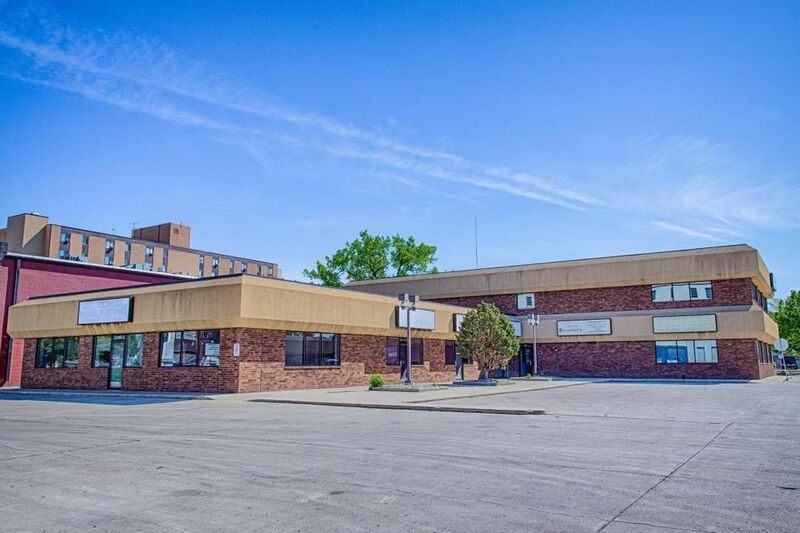 Office space available on highly visible corner of University and 1st Ave near Downtown Fargo. Parking available! Parcel is Item A in the photo. Parcel is Item B in the photo. Hard to find 750SF retail/office space. High visibility space on 25th St. S. Plenty of on site parking. Finding Normal Apartments for sale. Unit mix of 60 studio apartments. 8% cap rate. Gated community. Historically low vacancy rate. Downtown Fargo location. Four 3-story brick buildings. Secured off street parking with plug-ins. Appliances included. Interior courtyard with swimming pool & hot tub. Gym. Pets allowed. Kennel run. Coin operated laundry facility. 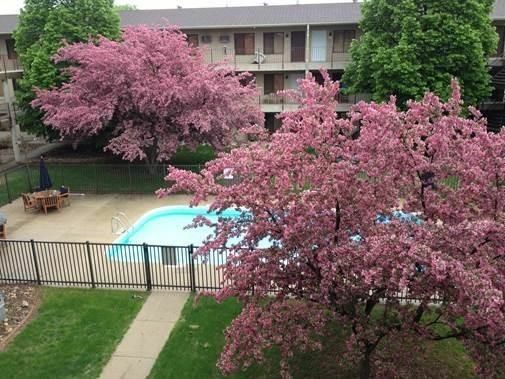 Barrington Apartments for sale. 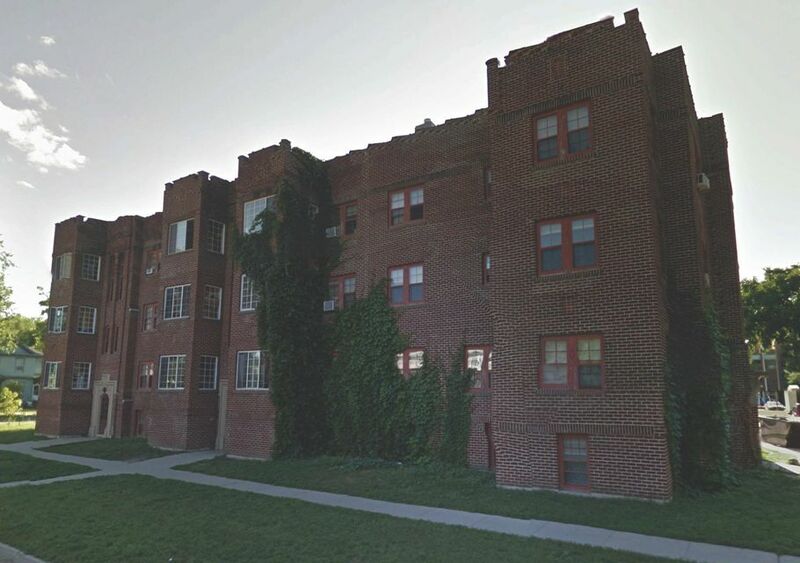 18-Plex plus 3 unit residential. 21 total units. 8% cap rate. Downtown Fargo location adjoining University Dr. South. Three legal parcels. Historically low vacancy rate. Unit mix of 6 1BRs, 3 2BRs, & 12 3BRs. 3-story unique architecturally designed brick building. 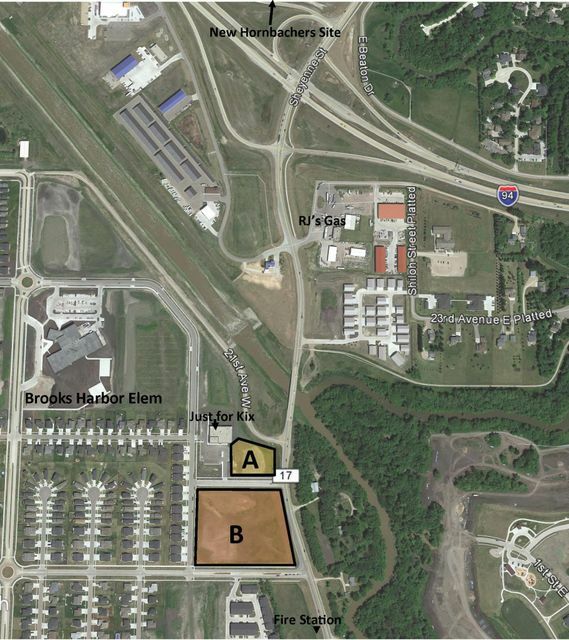 Corner lot location with excellent visibility. Off street parking. Appliances included.